We had a great time with Grand Master David Sgro last night! He taught a one-hour Tang Soo Do clinic, then shared with us about his ministry to the extreme poor in Guatemala. We gave him and Go! Ministries a special love offering and praise God for the opportunity to share what we have with those who have so little. GM Sgro will visit us for another clinic next year. Please remember to pray for him, his family and the orphans and poor they are serving in Guatamala. 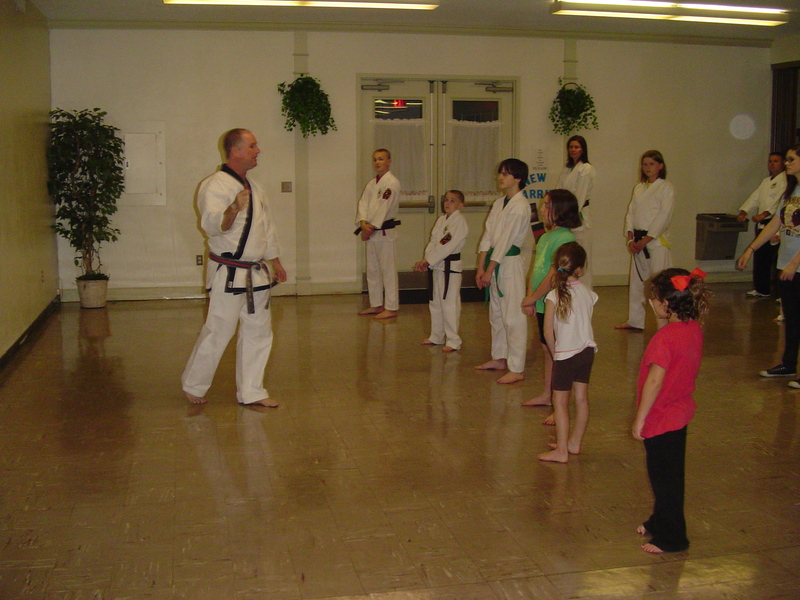 More pictures from the Tang Soo Do clinic at https://gracemartialarts.wordpress.com/2010/10/19/tang-soo-do-clinic-pictures/ .